INDIEPOWER RADIO presents TOM KEIFER Special! Celebrating the former lead vocalist of CINDERELLA's amazing solo debut album "The Way Life Goes', with one memorable track after another! 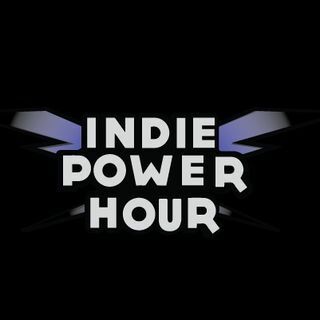 That's INDIE POWER!